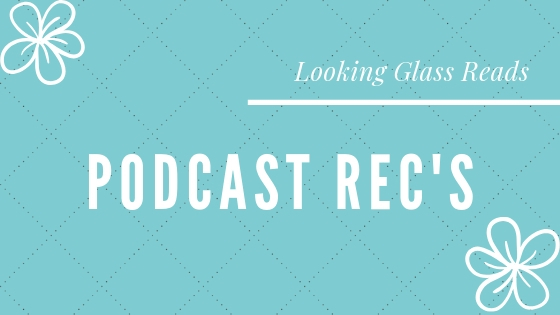 Today, I want to spread my love of podcasts telling fictional stories for two reasons. The first is that, for whatever reason, no matter how many podcasts telling fictional stories I listen to, algorithms keep trying to get me to listen to nonfiction ones. (Which are also great, but not what I jump at first to listen to.) I can’t help but feel that fictional podcasts can sometimes get lost in the shuffle, and I want to make sure more people hear about these amazing podcasts and their creators. And second, well, I want more people I can talk to about them! Gush and squee with me, friends! Dear Publishers. Sorry I’ve not read your arcs. 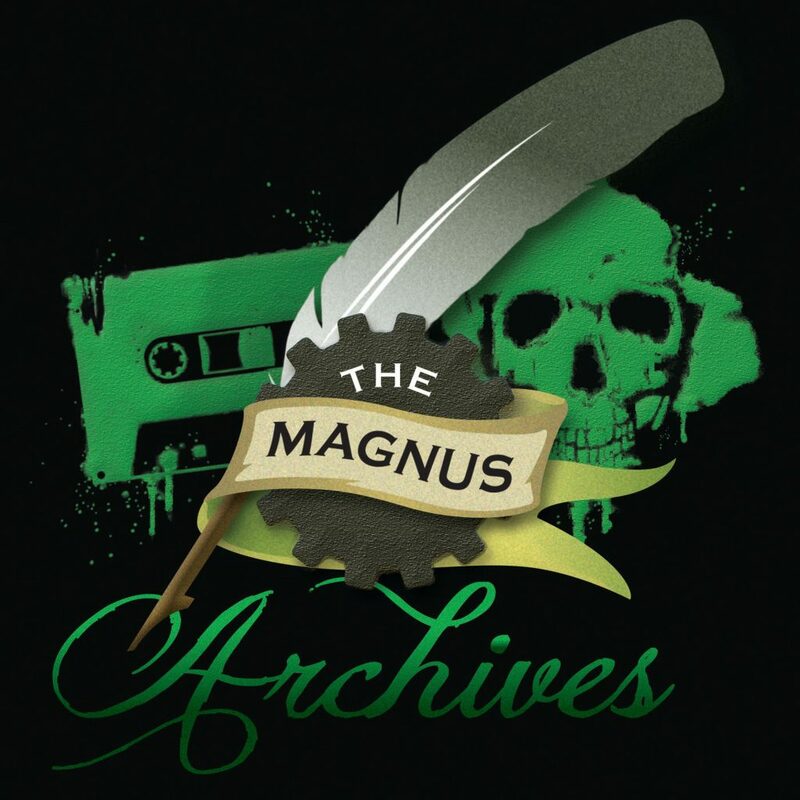 I’ve just binged 128 episodes of The Magnus Archives which took up about as much time as it sounds like it did. This is an incredible podcast I can’t recommend enough. Jonathan Simms has just taken over the role of head archivist for The Magnus Institute. It seems as though his deceased predecessor left things a cluttered mess, the archives arranged with little rhyme or reason. Statements involving the supernatural and unexplained are recorded and followed up with a little detective work from the archivist’s team. What begins as one-off scary stories evolves into a larger, sinister plot that quickly envelops both the archivist and his assistants. I adore this podcast. The weekly scary story. The compelling characters. The ever evolving plot. I cannot recommend this podcast enough. Episodes are released weekly. This is the first fictionalized podcast I ever listened to, and not long after it first aired either. 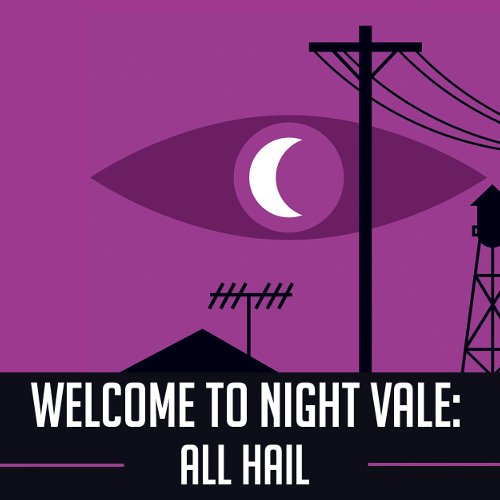 Night Vale is a small desert town in the American Midwest where every conspiracy theory is true, portals to other dimensions aren’t unheard of, dogs aren’t allowed in the dog park, giant five headed dragons only get a handful of stares, and the Secret Police keep everyone safe. The podcast takes the form of a local radio show hosted by Cecil Palmer, reports on everything from the local calendar to the strange, odd events that plague his little town. I utterly adore Welcome to Night Vale. The setting is delightfully full of the fantastic, science fictional, and dystopian all in equal measure. There is always a mystery to be solved. The unknown lurks around every corner. And every character feels like an old friend. And if you get a chance, see one of their live shows. With a cast full of stage actors, you really can’t go wrong. Episodes are released every 1st and 15th of the month. 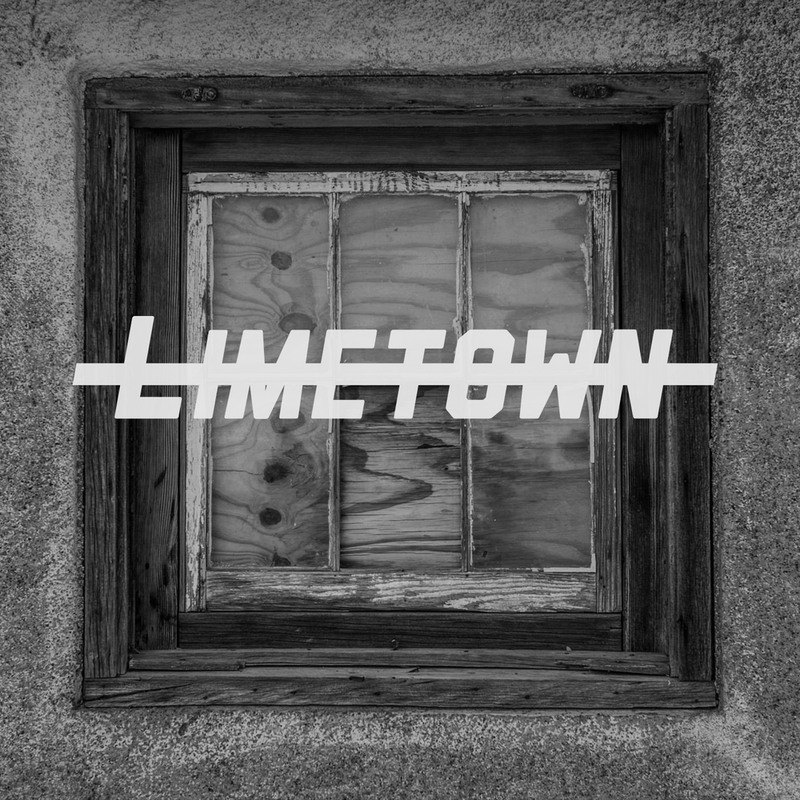 Limetown is a podcast told in the format of interviews between investigator Lia Haddock and her interviewees. Ten years ago all 300 citizens of Limetown, Tennessee vanished without a trace – no known survivors, no known bodies, nothing. All that’s left are the moldering buildings, recorded 911 calls, dark rumors, and fear. Lia’s determined to get to the bottom of the mystery even the FBI couldn’t solve, tracking down clues as elusive, terrified survivors of an event no one wants to talk about begin to appear. Told in a series of interviews and first hand accounts, we are placed directly into a mystery filled with unanswerable questions. What happened in the otherwise quiet town so many years ago? Why was no one found, not even the dead? And what were the scientists who lived there researching? Everything about this podcast is near perfect. I was on the edge of my seat for a full two seasons (which I delightfully binged). The mystery sweeps the listener in just as it does Lia. Prickles of fear run up your spine as you begin to deduce just what happened. I think the podcast may be completed at two seasons, so get your binge game on, friends. 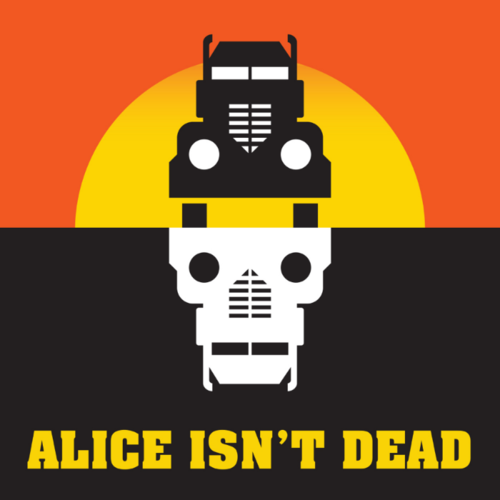 From the creators of Welcome To Night Vale comes another podcast, Alice Isn’t Dead. These are the recordings of Keisha Lewis, whose wife has gone mysteriously missing. Convinced she isn’t dead, Keisha gets a job as a truck driver and begins the search for Alice, traveling across the country chasing leads and making recordings of her progress from her cab. But the places clues lead to are strange, forgotten corners of the US, the people involved are far from normal, and a quiet war seems to be brewing on lonely, forgotten highways. There’s a bigger secret at play, and Keisha’s determined to get to the bottom of things and find Alice once and for all. This is my husband’s favorite podcast. Completed at three seasons, this is another perfect podcast for binge listening on long commutes to work. With a novel version of the story and, I believe, a television show in the works, now is the time to listen to the original.